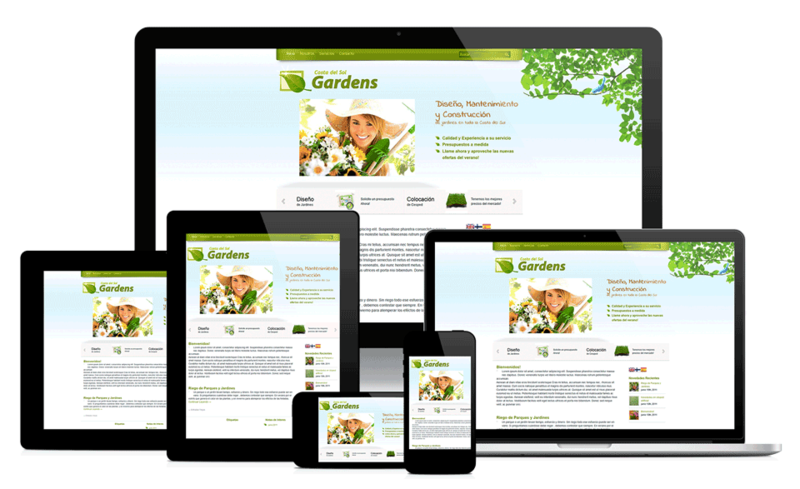 Your Content Websites UK: Responsive Website with On-Page SEO - for Just £35! Sites like this normally cost £700 to £2,000. This is crazy - a total steal at £35. Alternatively I will write the content myself for £50 per page. This will include at least 500 words of unique content per page plus up to 20 images. I will supply appropriate 'alt' text for each image (for SEO and accessibility purposes). To be clear: for £35 I will give you an 8 page business website consisting of one main content page and the 7 ancillary pages. The main content will be provided by you, or I can supply unique content for £50 per page. People have asked me about creating multiple (sometimes lots) of extra content pages which can also be supplied with the main keyword embeded and their own URL in each case (each page unique and SEOd in this way). Do I supply such a service? The answer is Yes. We have a unique proprietory system for creating a large number of unique HTML web pages and these will be ideally suited to complement this system. You could have a beautiful 50 page company website - the kind that only large corporates could normally afford, appearing to cost in the £6,000 - £9,500 range, all for £92.. The basic website is £35. This website is property of Your Content Websites UK. © 2019 and thereafter. All rights reserved.